Save on gas money, save the planet by driving a practical electric car! 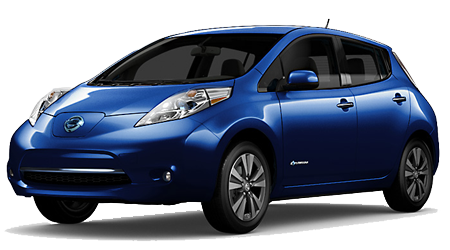 At Tenneson Nissan, we carry all of the new Nissan models, including the eco-friendly, electric 2016 Nissan Leaf! 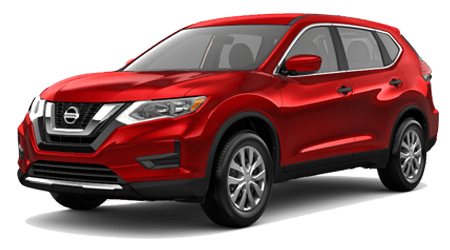 Our mission at Tenneson Nissan is to help you find the ideal vehicle for your budget and tastes, so you are excited about hitting the road. Nissan has served the Tifton area for many years and is proud to be one of the top Nissan dealers in the region. Search our inventory online anytime, or come to see us in person. We are just down the road from Albany and Valdosta at 535 Old Omega Rd. Call us to arrange a test drive in your next car today! Safety is a priority in all of Nissan's vehicles, including the Leaf. That Nissan safety consciousness is evident in the list of safety features on the Leaf. Safety in the Leaf begins with a modern and safe body design, one that offers better protection that one might expect. The combination of ABS, Vehicle Dynamic Control and traction control all help keep you in control when on the road. The Leaf's standard electronic brake force distribution and brake assist also help to keep things under control. Buyers with infants and toddlers will like the LATCH system for anchoring child seats and the child-proof door locks. Multiple airbags in front, side, side curtain - help to keep passengers safe if things go wrong. The vehicle Immobilizer system and security system help keep vehicle and contents secure. 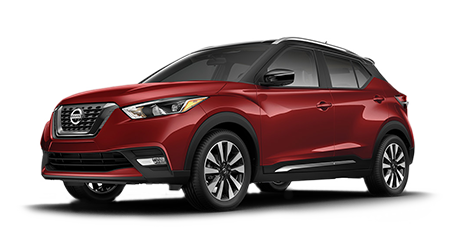 Depending on the model, buyers also have the choice of adding some safety features including adjustable head restraints and Nissan's Easy-Fill system with tire pressure monitoring, for refilling tires. You can drive with confidence because the Leaf is a very safe little car! The electric Leaf is in a class of its own, the best electric car you can buy. At Tenneson Nissan in Tifton, GA we look forward to showing you our extensive selection of Nissan vehicles, including the Leaf, and helping you find just the right one for you. You can always check our inventory online of course. Or, you stop on by our dealership at 535 Old Omega Rd in Tifton, GA. We are just down the road Albany and Valdosta. Let us show you the Nissan Leaf today!